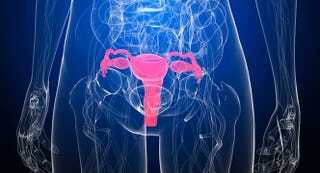 In addition to the other benefits for many women, including very high effectiveness rates, a new analysis suggests that the IUD might protect against cervical cancer. Researchers found looked at studies of a combined 20,000 women and "found that the risk of cervical cancer in women who used IUDs was nearly half that of women who never used them." The link wasn't with HPV — there was no correlation there — but with the likelihood of developing the cancer caused by some strains of the virus. The hypothesis is that the IUD triggers an immune response. The studies don't establish causation, though.